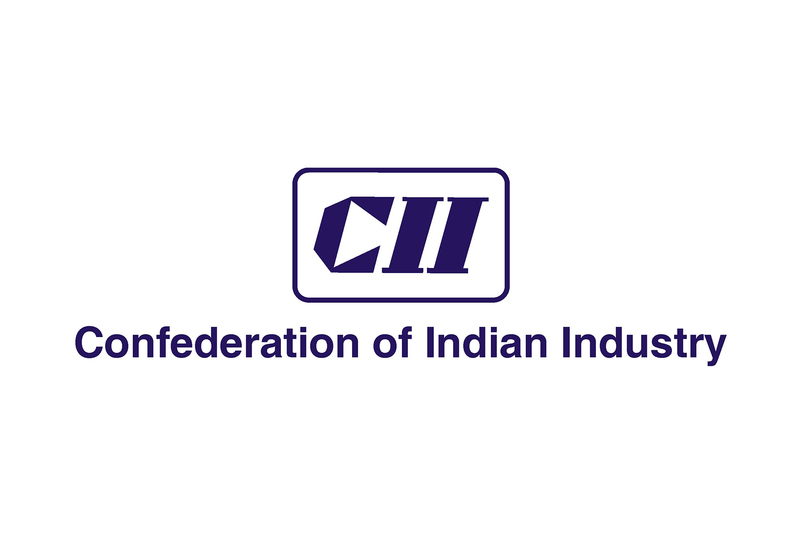 The Confederation of Indian Industry (CII) is India’s apex trade body. It works to create and sustain an environment conducive to the development of India, partnering industry, Government, and civil society, through advisory and consultative processes. 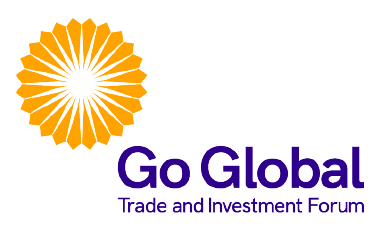 It has a membership of over 200,000 enterprises from around 240 national and regional sector industry bodies. 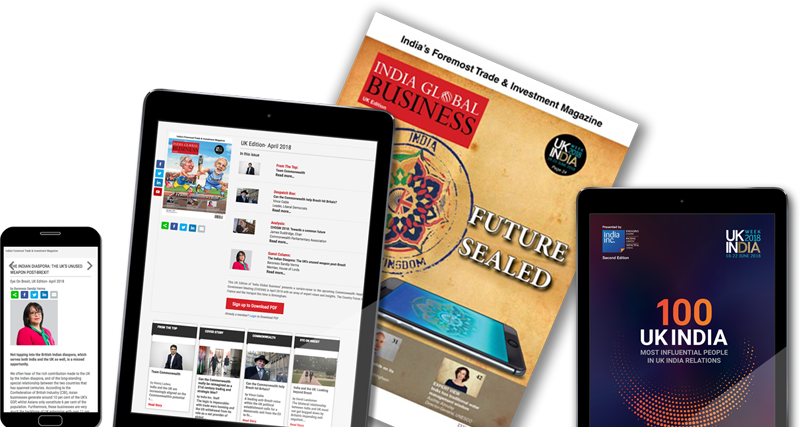 It has 66 offices across India, including 9 Centres of Excellence in India, and 9 overseas offices in Australia, Bahrain, China, Egypt, France, Germany, Singapore, UK, and USA, as well as institutional partnerships with 320 counterpart organisations in 106 countries. 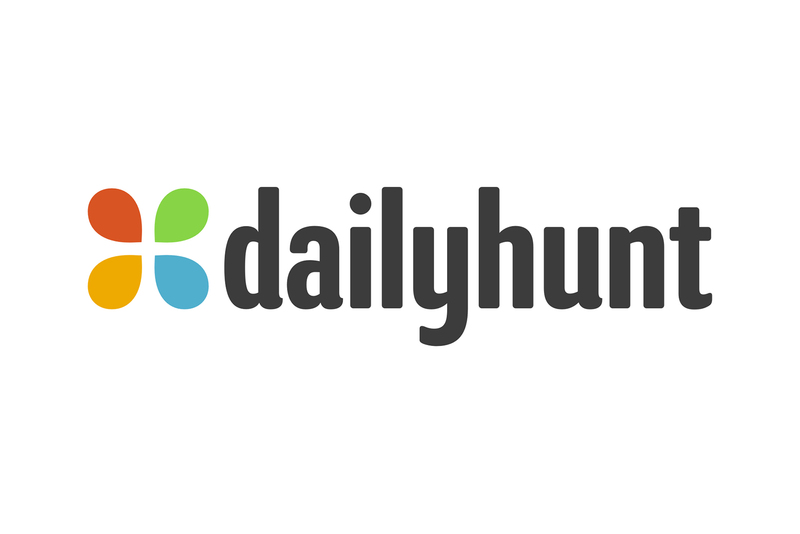 Dailyhunt is India’s #1, News and local language content application with over 160 Million app installs offering 100,000 news articles in 14 languages licensed from over 800 publication partners everyday. The Dailyhunt group has 90+ Million users with 7 Billion page views spending over 3.7 Billion minutes on the service every month.